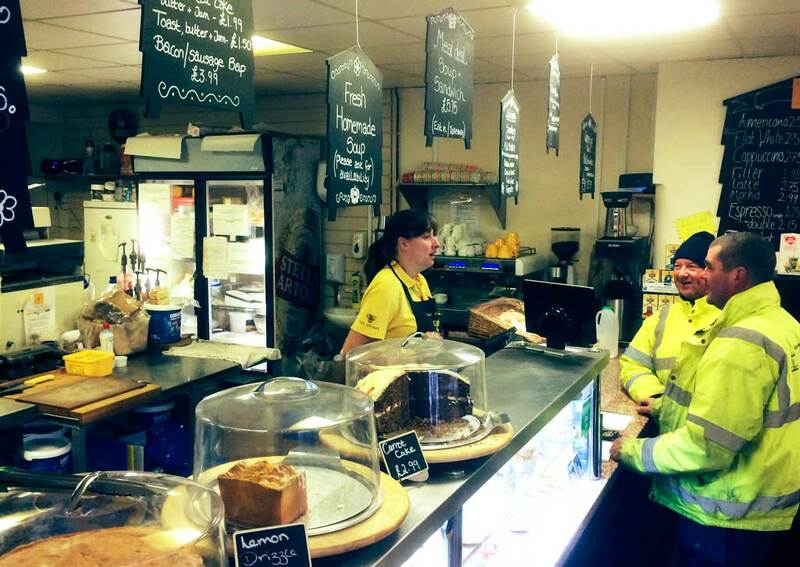 Our cycle friendly cafe opens from 8.30 six days a week. We bake nearly everything in our ovens, our own-recipe flapjacks are perfect for cyclists and our promise is to make you the best coffee in South Norfolk. Spin your wheels to The Apiary.